يحظى فندق Shepherds Arms Hotel بمكان متميز في محور المدينة والاستمتاع بـ تسوق, مطاعم, سياحة في هذه المنطقة الفاتنة. يمكن من هنا للضيوف الاستمتاع بسهولة الوصول إلى كل ما تقدمه هذه المدينة النابضة بالحياة. يوجد العديد من المعالم السياحية الأكثر جذبًا للسياح في هذه المنطقة. يعمل Shepherds Arms Hotel على ضمان إقامة مريحة لضيوفه من خلال خدماته الممتازة وحسن ضيافته. تتضمن الميزات الرئيسية في هذا الفندق: مرافق مخصصة لذوي الاحتياجات الخاصة, صف السيارات, خدمة غسيل الملابس, بار. تتضمن كل غرف النزلاء وسائل الراحة والتسلية المصممة خصيصاً لضمان الراحة القصوى للضيوف. صممت خدمات الاستجمام في الفندق والتي تتضمن حوض استحمام ساخن لمساعدتك على الاسترخاء والراحة. استمتع بخدمات لا يعلى عليها وعنوان ذو اعتبار في Shepherds Arms Hotel . Stayed for 2 nights in a King Room. Great space comfy bed.very clean. It is an older pub but great value, very helpful staff, food was great. Location is great with a variety of other eateries around. Kind of a different place in that it is almost an afterthought to the bar downstairs and it’s an older place, but we enjoyed our stay. Hotel was in a good location, parking in back was convenient. Hotel seems a bit tired, could use some upgrade without detracting from historical decor. But great value. 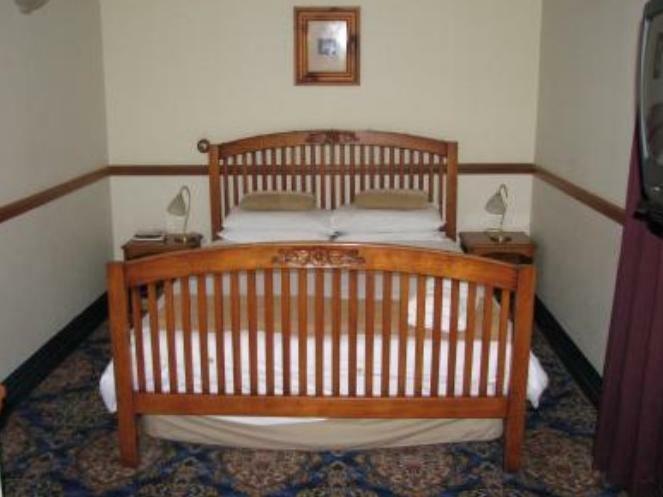 Friendly staff and a very pleasant room for the price by Wellington standards. We stayed two nights as my daughter was airlifted to hospital. It was easy to get into the city and we always found a free park on our return. One of the main reasons for booking this accommodation was that it was also a pub thereby providing good food and drink options on site. However, the main bar building was closed for the duration of our visit whilst earthquake strengthening work was being undertaken. It would have been helpful to have been advised of this earlier to give us the option of booking elsewhere. A temporary bar had been set up in the car park with some food options available but it meant sitting outside. Notwithstanding this, the room itself, and most rooms we could see in the property were very tired. The toilet would not stop filling, the extractor fan was making a loud screeching noise and the shower curtain had mould on it. To be fair, the curtain was replaced and the fan made to work properly for a day but the plumbing was not attended too. Whilst the linen was perfectly clean other elements in the room were worn out. 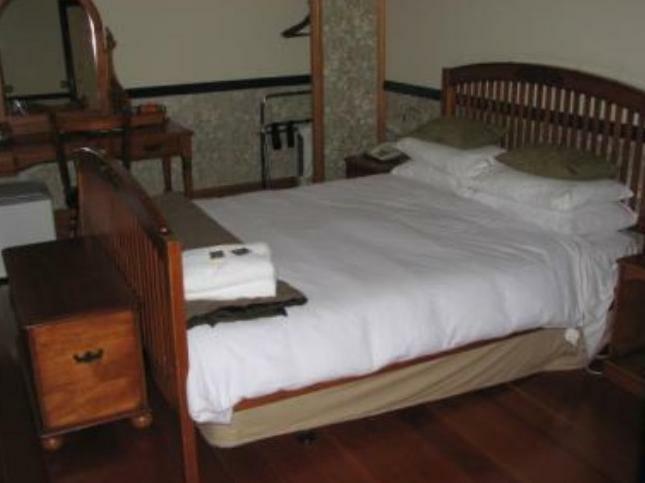 Lovely old hotel, close to city and Botanical gardens. Restaurant was great and we could leave car at Hotel and walk everywhere. Not a hostel... No shared kitchen even to warm up meals. Reception staff none existence, except for between 7.15 to 9.00 am Iron was broke when I was there plus a full flowing water pipe just outside my window. Overall a little run down and old. Room was very nice. Breakfast was delicious. Only disappointment was the wifi not accepting the password but I used my mobile data instead. Really friendly place with lots of character. Friendly staff and consistently good food. 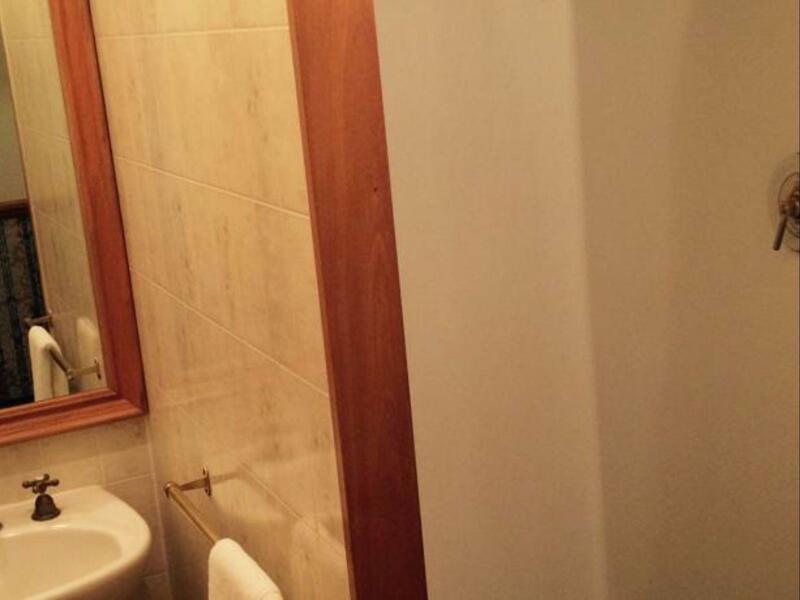 Very handy location with free car parking. This is our go to place when we stay in Wellington. we appreciate parking the car and walking to the city. Breakfast very good. Only stayed for one night for business' sake. The restaurant adjacent to the hotel was very nice with good service and great food. Contrarily, when I arrived at the hotel it wasn't very clear if I had arrived since there was no staff around; they were in the restaurant. As such, my first impression wasn't very welcoming and this affected the rest of my stay. Did have some difficulty sleeping which affected my business the following day. Definitely value for money although I the next time I will splurge for more private amenities. 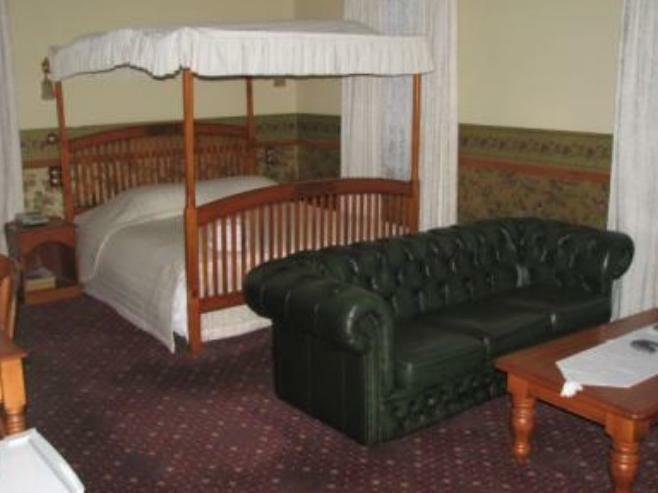 Really comfortable stay in a charming part of Wellington. Ok price but not very clean, lots of dust, disgusting shower curtain. Needs to be cleaned. 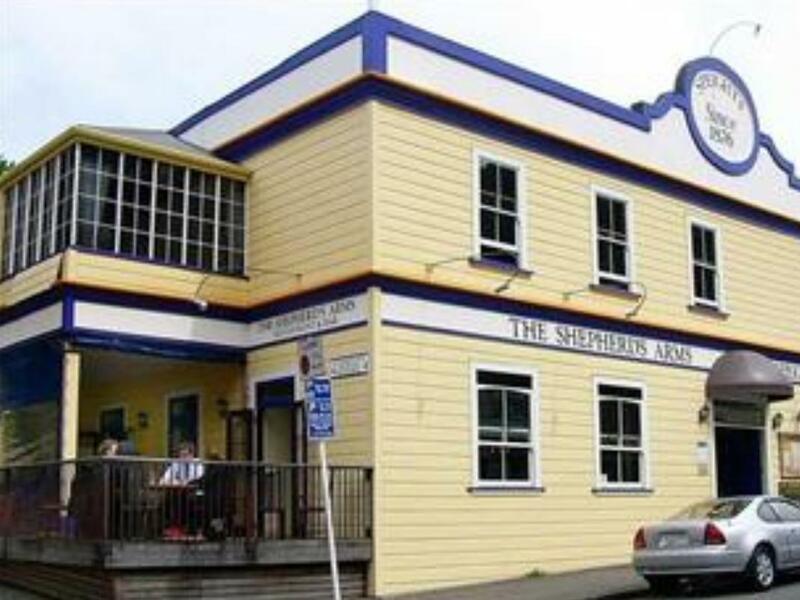 We've used Shepherds Arms before, as driving-wise it's quick to get to the airport, off-street parking, reasonable food options close or downstairs, and we really just needed a bed for the night and shower before heading overseas in the morning. And that's what we got. Cheap-ish, though it could be cheaper, considering it was dusty and hadn't been properly cleaned in quite a while, obvious rubbish in corner, definitely showing it's age, but quaint and overall well overdue for a re-paint. Room basic but well presented. Breakfast an additional bonus. The hotel is a little way out of the centre of town uphill so not walkable for anyone with mobility problems as I am . There isn't a lot in the immediate vicinity . The bar in the hotel serves very nice food though more expensive than I expected . There are some other places to eat nearby. My room was a bit dated decor wise but had a lovely comfortable bed , sky TV and best of all a spa bath , luxury !! The staff were lovely and very helpful . The " breakfast " was a bowl of cereal and some tinned peaches either in your room or on a table on the landing, I don't know if this is usual in NZ but I found it to be a very strange arrangement being from the UK .